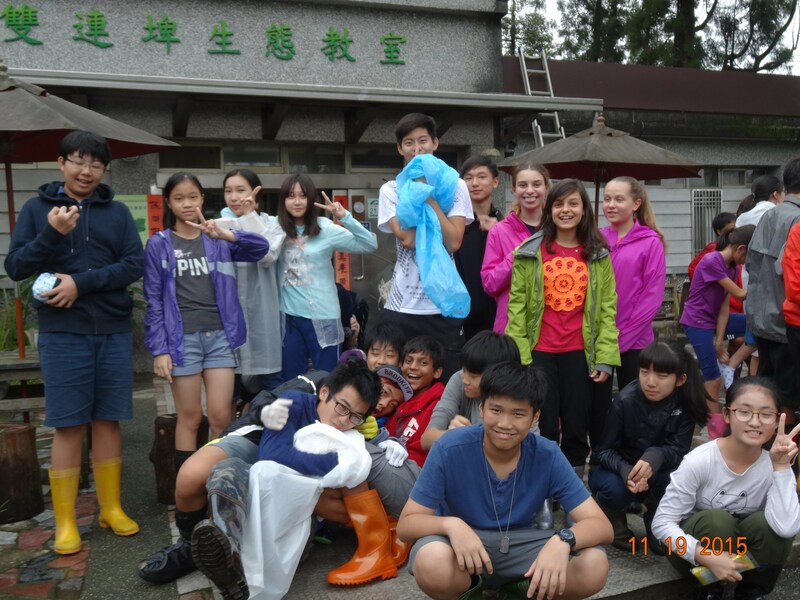 In 2015, school works with The Society of Wildness (荒野保護協會) to organize some working holiday programs for students to understand the importance of environmental protection and take action. 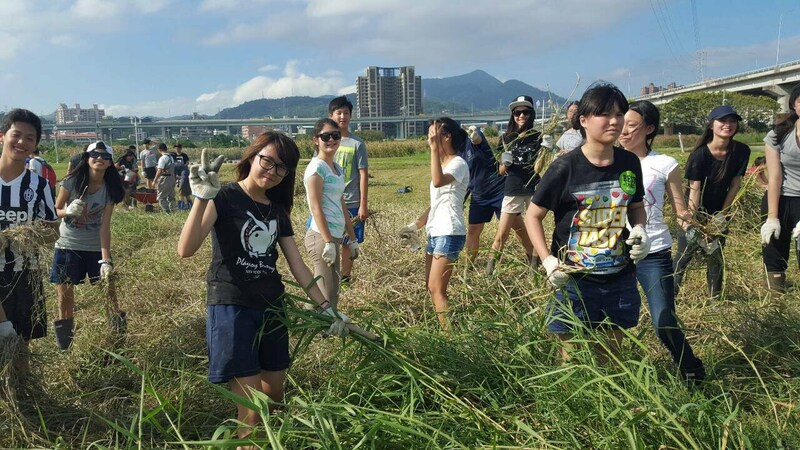 We had a two-day working holiday in the Shuanglianpi Wetlands in Yilan for G7 & G8 students and a one-day working holiday in the Wugu Wetlands in Taipei for G9 to G12 students. 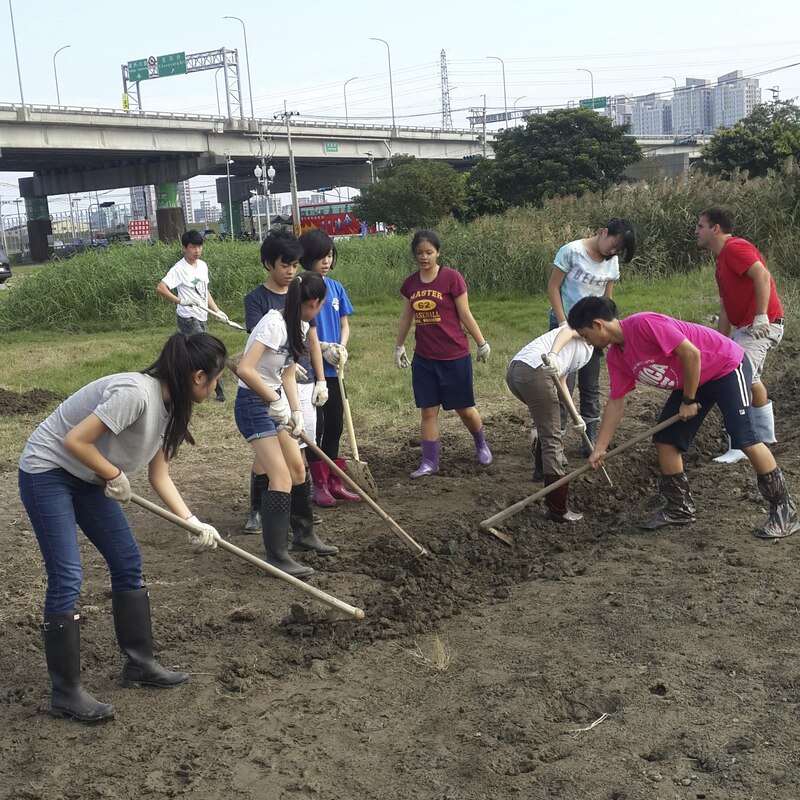 School believes working holiday can also help students devote themselves to being Persons of High Character and Community Contributor.